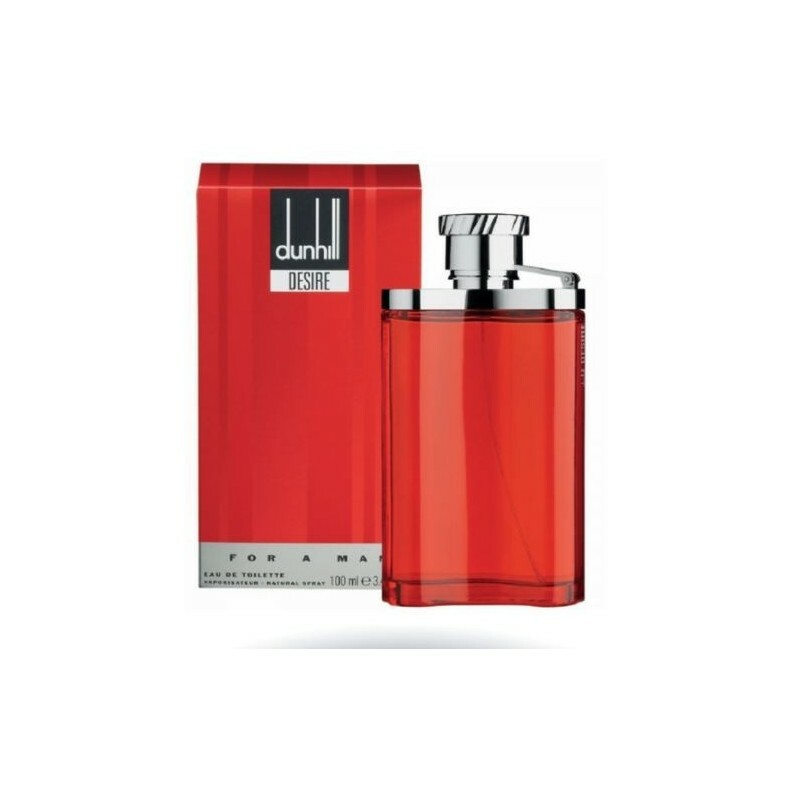 Desire Cologne by Alfred Dunhill, Launched by the design house of alfred dunhill in 1997, desire is classified as a refreshing, oriental, woody fragrance . This masculine scent possesses a blend of warm and sensual fruits and wood, with low notes of vanilla and musk. It is recommended for romantic wear. All products are original, authentic name brands. We do not sell knockoffs or imitations.